Security State Insurance started out as Thompson Agency in 1957. 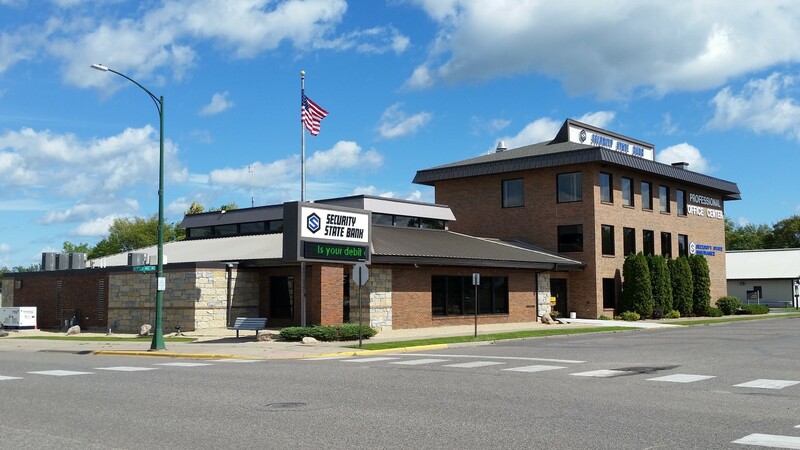 The Insurance Agency was located in the bank but was not purchased by the Holding Company until 1974 when it was incorporated and listed as Security State Agency of Aitkin, Inc. In 1994, Security State Agency of Aitkin, Inc. purchased the insurance agency in Grand Marais. Security State Agency of Aitkin, Inc. then purchased Lakeside Insurance Agency in 2002 and added the Isle and Onamia locations. In 2007, First National Agency of Aitkin was acquired and combined offices with the Aitkin location. In 2008, we adopted a DBA and changed the name to Security State Insurance. COPYRIGHT © 2019 SECURITY STATE INSURANCE. ALL RIGHTS RESERVED.